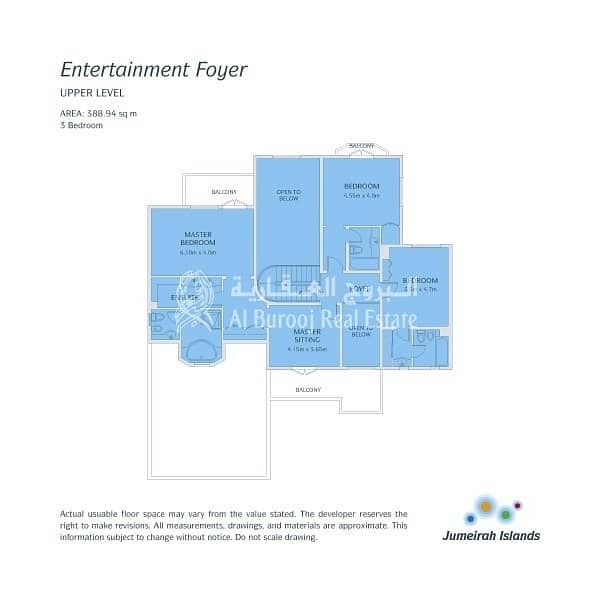 This Elegant 4 Bedroom with Maids Room Villa is shaped for families is located at Entertainment Foyer Islamic Cluster at Jumeirah Islands providing residents a tranquil living. Covering a Built-Up Area of 5,300 square feet, 10,800 square feet Plot with a Welcoming Living and Family Area, Sleek and Modern Kitchen fitted with the highest quality finish. Each Room in this Villa ensures every family member have their own privacy.